Construction and Housing Minister Ariel (Jewish Home) paid a visit Sunday to the Bilingual School, which was torched. 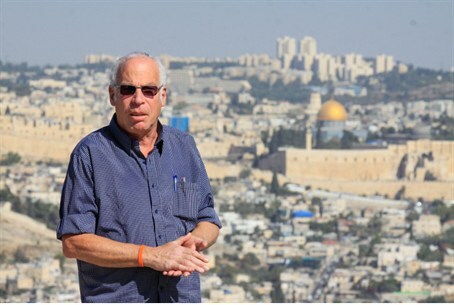 Construction and Housing Minister Uri Ariel (Jewish Home) paid a visit Sunday to the Bilingual School that was attacked by arsonists and proclaimed zero tolerance to intolerance. "I came here to express my anger at the fact that people take Torah books and Qurans and put them on a door and try to burn a school because they are not happy with what goes on in this school," he said. "This is unbearable. I have zero understanding, zero tolerance for this... Whoever wants to voice is opinions and try to persuade other. If you act in this way you belong in prison and the courts will decide their fate." When asked if he can understand the frustration of people who think the government is not acting properly, he cut off the question and stated: "I cannot understand anyone, I do not want to hear any explanations, people like this must not be in Israeli society."